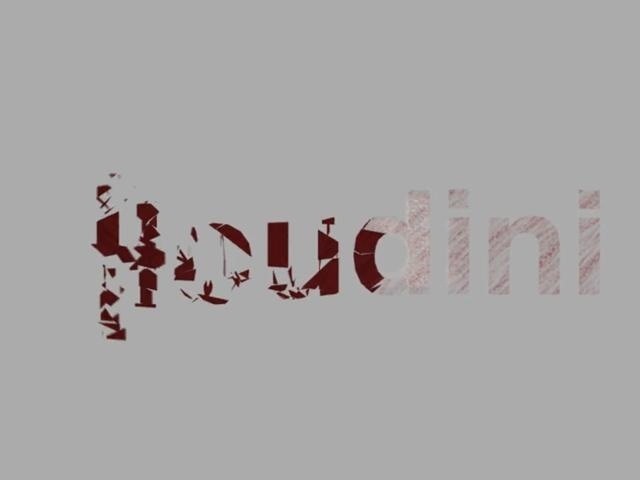 This two-part tutorial presents a look at how to form a logo from flying pieces of letters in Houdini 10. The first clip demonstrates the effect, the second is a walkthrough of the setup used to create it. Whether you're new to Side Effects Software's popular 3D production program or a seasoned graphic artist just interested in better acquainting yourself with the application, you're sure to be well served by this free video tutorial. For more information, including detailed instructions, take a look.